I’m pleased to announce that WarLight will officially be getting a sequel! Warzone builds upon WarLight, adding tons of new features and capabilities, while retaining all of the amazing maps and gameplay that we enjoy today. Do you play WarLight on your iOS or Android device? 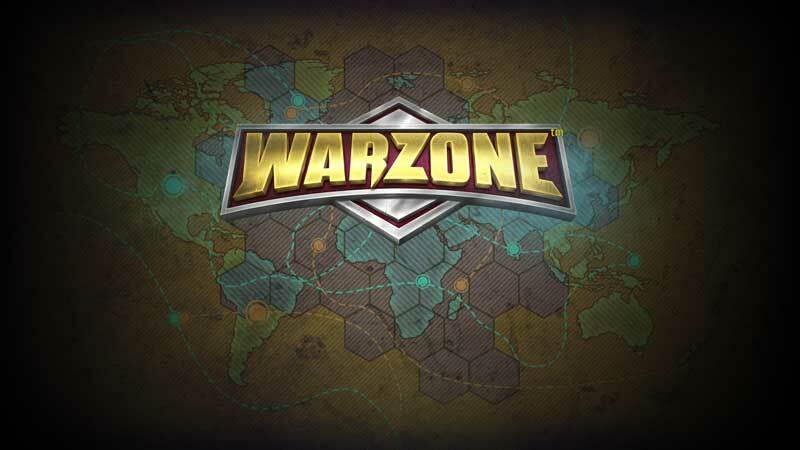 Warzone will blow your mind! 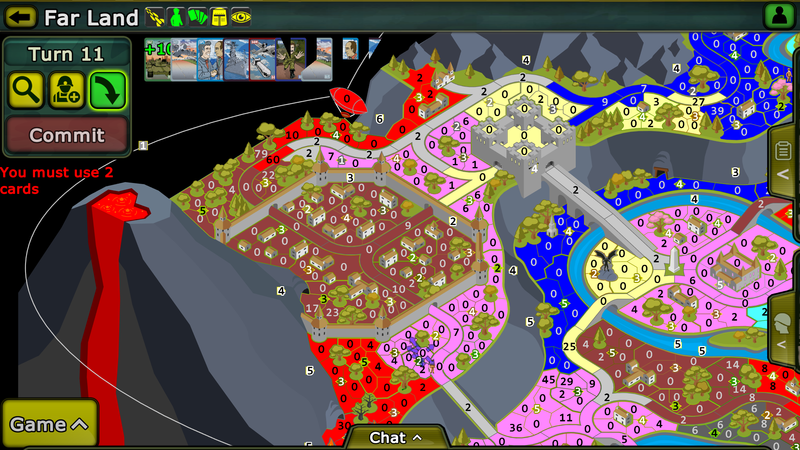 Make your own single-player levels, or play those created by the community! Easily see territory names and connections with the new magnifying glass button! 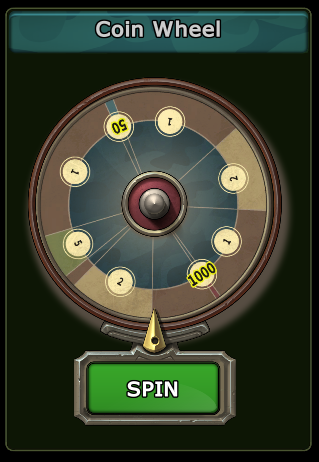 Spin the Coin Wheel to win free coins! I’m working hard at finishing Warzone, and it will launch as soon as it’s ready. I hope to launch it before the end of the year. Stay tuned to the blog for more information. I hope you’re as excited as I am! Author FizzerPosted on October 25, 2017 November 4, 2017 48 Comments on Announcing Warzone (WarLight 2)!